a Community Sports Facility and a Fire Station? Given their sizes, uses, and budgets, at first glance, these three facilities wouldn't seem to have an obvious commonality. To find it, you have to look deep inside: all three feature pre-engineered metal building (PEMB) frameworks. Read on to learn more about these Griffin-managed facilities. 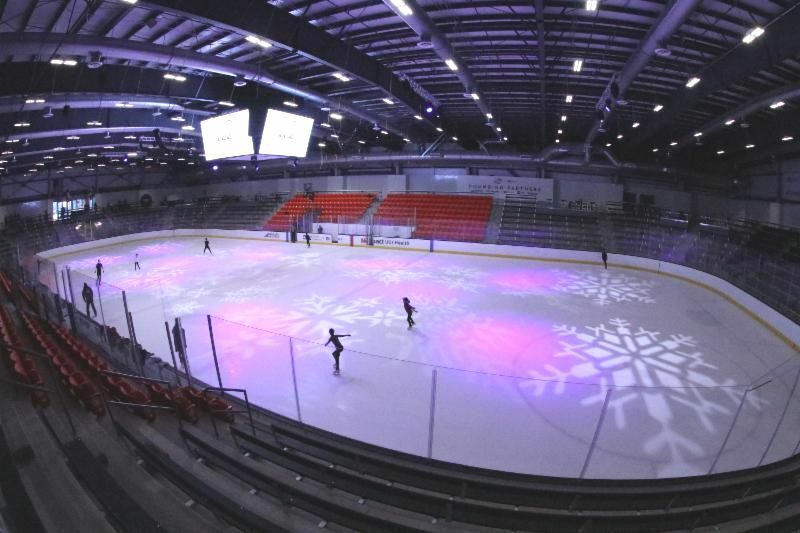 Great Park Ice & FivePoint Arena - At a mammoth 280,000-square-feet, this $110 million four-sheet ice facility features one Olympic rink and three NHL regulation rinks, including the arena that seats 2,500. It serves as the new training center for the Anaheim Ducks. The award-winning facility also includes retail, dining and other amenities for professional and recreational athletes and fans. 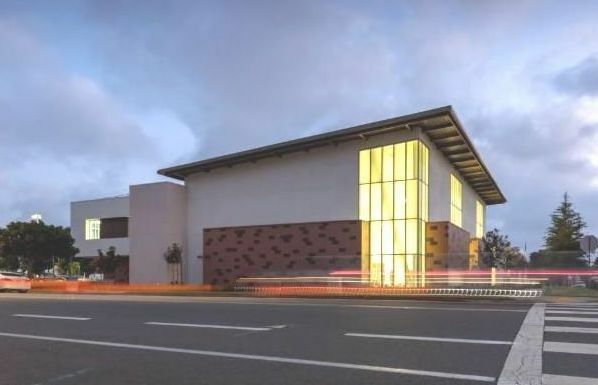 The project team selected a design comprised of a conventional, two-story structure flanked by two PEMB structures that feature insulated metal exterior paneling providing the thermal envelope requirements to reduce building operating costs. The economical PEMB design and accelerated 19-month delivery schedule contributed to more than $3 million in total project savings. 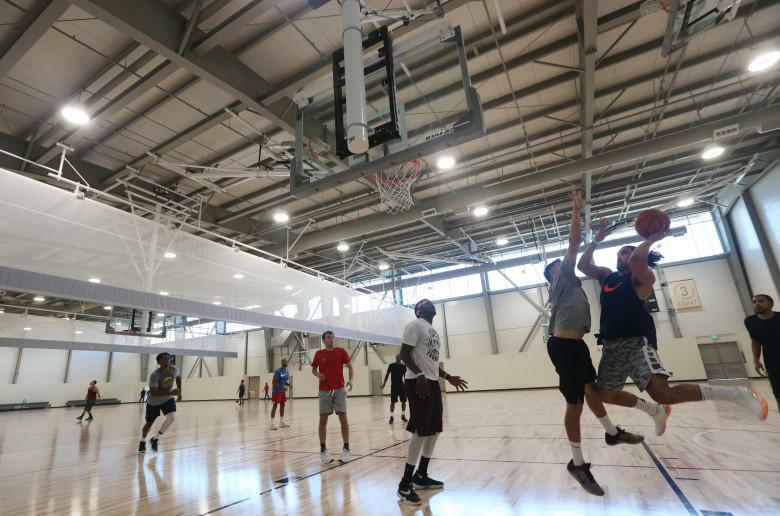 Strategically designed with future flexibility in mind, this 56,000-square-foot complex serves the community's need for volleyball and basketball courts. The $14 million, award-winning project includes two PEMB structures--one enclosed and one open-air pavilion. The 21,500-square-foot, open-air structure's design allows for the installation of solar panels and the ability to enclose the pavilion in the future. T he project team estimated that the PEMB design r esulted in savings of approximately $900,000 during the 14-month construction phase. 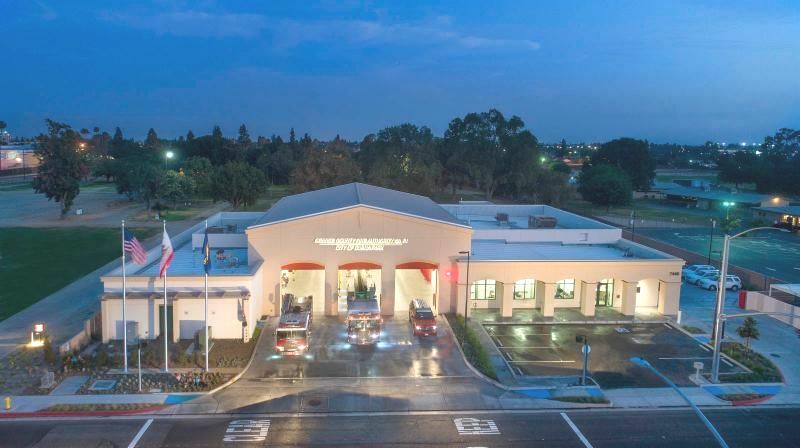 This 18,000-square-foot facility features three apparatus bays and houses Orange County Fire Authority firefighters, battalion and division administrative offices, as well as City fire inspectors. Th e design incorporates a PEMB structure with an insulated metal panel roofing system, allowing for an accelerated 13-month delivery schedule and significant savings over traditional station construction. 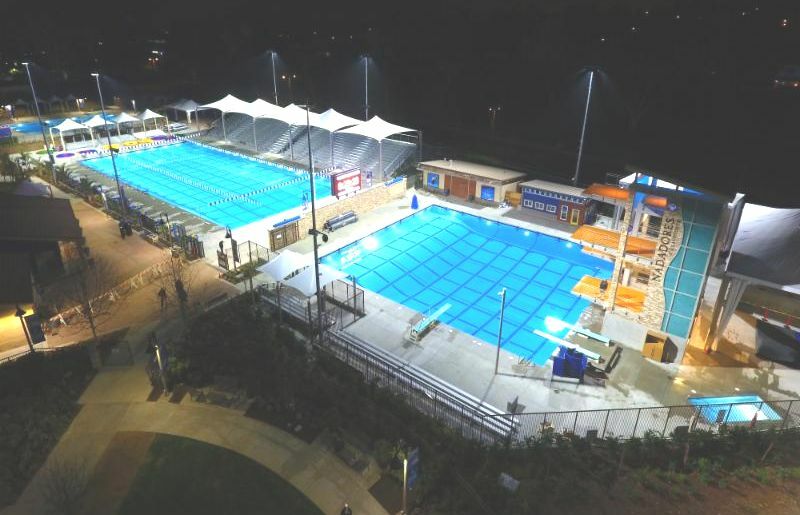 This $13 million, award-winning facility was delivered under budget. Traditionally used for warehouses, PEMBs have come a long way and are used today for budget-conscious facilities of all types. In particular, the ability to construct wide open spans provides for flexible designs to accommodate various uses. 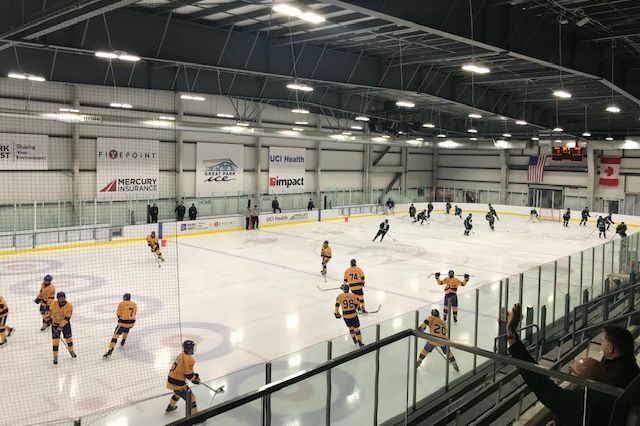 Public agencies find PEMBs provide flexible, durable frameworks for engine bays, indoor sports facilities, community centers, and large equipment storage for corp yards. Proactively addressing the differences inherent in PEMB design and construction is essential in order to maximize cost and schedule savings. Selecting a designer, contractor and project manager with PEMB experience ensures proper protocols are in place throughout all phases of development, from conceptual designs through construction and delivery. Currently, Griffin is providing program and construction management services for several clients investigating and implementing PEMB construction. 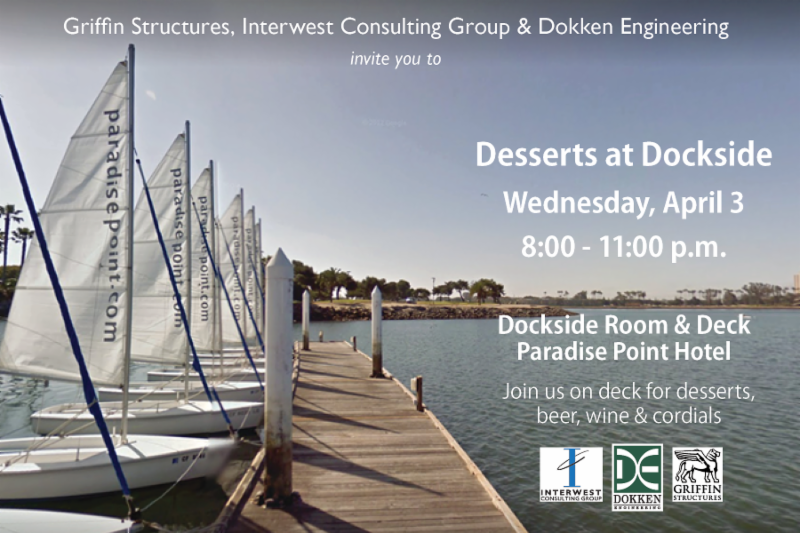 For more information or assistance in analyzing your project, contact Dustin Alamo at (949) 280-4441.